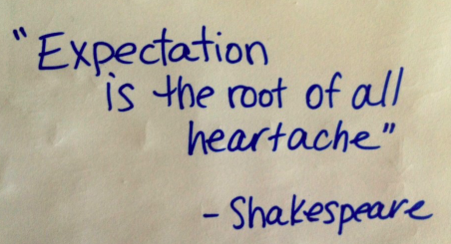 A friend recently commented that a key to greater happiness is to lower our expectations. It took a few days before I understood what he was saying. In some cultures, unhappiness can be traced to the variance between what we have learned to expect and what we have come to experience. Lowering expectations can change that, without lowering our standards. My wife and I are still in the process of setting up a new home. It’s a different experience from the last time we did it. Online purchases aren’t always what we thought we were buying, and, for some merchants, making a return can be frustrating. With a few exceptions, in-store shopping has been weird. Salespeople – if you can find them – seem to know very little. Sometimes they say they’ll look for something and never return. I expect that in some ways, my disappointments are related to my expectations. In light of my friend’s revelation, when the salesperson doesn’t return or the person behind the counter is deliberately unhelpful, I reduce my expectation and the anger, the frustration, the aggravation slip away. And, when things turn out the way I think they should, I’m generous both with appreciation and thanks. My wife and I will be skiing the Alps during March. 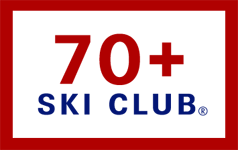 We’re inviting readers to join us the week of March 10 when we’re booked with Alpskitour, based in Saint Vincent in the Aosta Valley. Each day, a guide will take us to different resorts in Italy, Switzerland and France. The price — $4500 to $5500 per person– depends on where you fly to and whether you stay in a 3 or 5 star hotel. It includes everything for the 5 day/6 night experience: hotel, guide, meals, lifts, ski rentals, airport transfers, daily shuttles, etc. Each group is limited to six intermediate and higher skiers/boarders. Orsden is a sponsor and giving a terrific parka to each participant. More info about the trip appeared in last week’s Short Swings! column. If interested, email me: [email protected]. 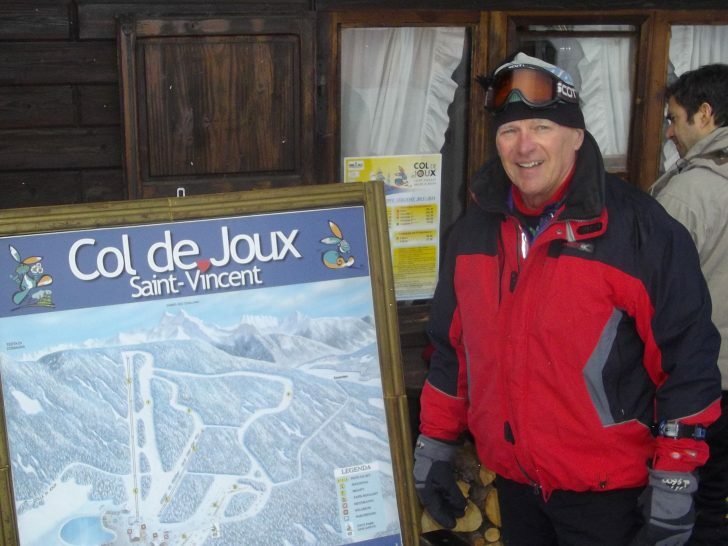 Reader Richard Pazara has skied almost everywhere on the globe and he’s still going. 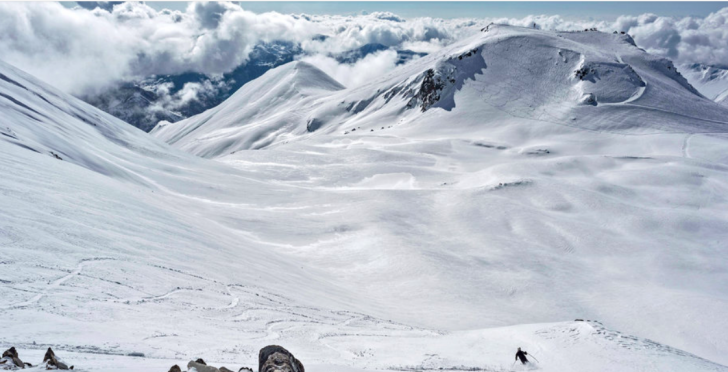 In 2017 we published an article Richard Pazara wrote about his never-ending quest to ski where he hadn’t skied before. At that time he had been to 1,241 ski areas. In response to the recent Short Swings! column about the number of areas around the world (and my confession to having skied only 85), Richard emailed an update in the form of a spreadsheet documenting vertical feet skied, starting with 1994-95, when he began tracking vert with a ski watch. He’s clocked more than 1 million vertical in each of 16 of the ensuing 24 seasons. In 2007-08 he skied 1,667,940 vertical feet! In case you’re curious, Richard was born in 1946. Congratulations Richard! You are an inspiration. The country’s Caucusus Mountains have four resorts, with Gaudauri being the most developed. It’s about a 90 minute drive from Tiblisi, Georgia’s capitol. According to the article appearing in the The New York Times’ annual Ski Issue. The country has good terrain, good food, and very reasonable prices. Additional reading made it clear that elsewhere in the country, with the help of cats and copters, it’s possible to access excellent backcountry powder. Can’t report on the quality of guides or safety protocols, but if you’re looking for something different, this might be a way to go. When it opened in 1958, the Bend, OR area had one 3,900’ Poma, two rope tows, and a 1,500-square-foot day lodge. Today, it is the country’s sixth largest area, with 4,318 acres covering an entire dormant volcano. The Buffalo Wool Company is a small Texas outfit making exceptional woven things to keep your feet, hands and head comfy when out in the elements. Their socks, gloves, and hats are made from bison down, the fluff on the undersides of the 2000 lb animals. The company purchases 75% of the available supply, mixes it with silk, wool, yak, and cashmere and produces unique products that last long and make a good impression when given to the ones you love. 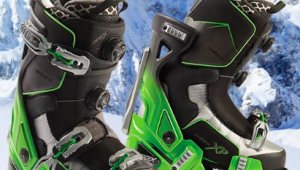 In explaining it’s premium pricing, the company’s website states, “Nothing is more expensive than gear that doesn’t work.” SeniorsSkiing.com subscribers get a 10% break by entering “SeniorsSkiing” in the discount code window during the check-out process. I wore Buffalo Wool Company socks last winter when resting between ski trips at our place in the high desert near Capitol Reef National Park in Utah. What a luxury! The company has a “no questions asked” return policy in the unlikely event you or the person receiving the gift chooses to send it back. 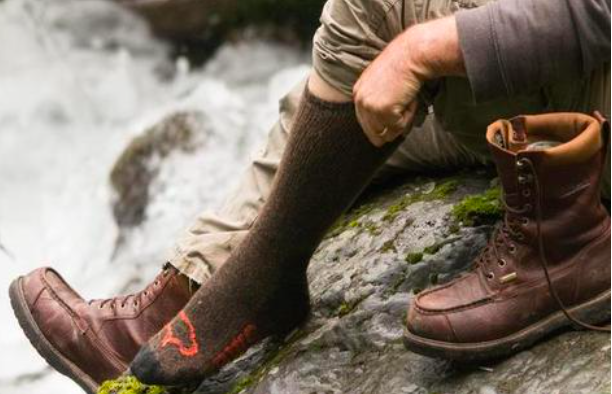 The American Field Bison Boot Sock ($54.00 less 10%) and the Pro-Gear Technical Boot Bison/Silk Sock ($45.00, less 10%) are particularly good options. Wild West Jerky is another small company that makes the best jerky I’ve ever tasted. It’s based in the tiny town of Levan, Utah. The products – beef, buffalo, elk, venison, turkey, pork, salmon – are available in multiple flavors, sizes, combinations, etc. All ingredients and processing are entirely natural – unlike the commercial jerky products; even the high-end ones. SeniorsSkiing.com subscribers receive a 20% discount off full retail online purchases when they enter “seniorsskiing” in the promo code window at checkout. Leave the fruitcake and Christmas cookies to others. Send or show up with a truly delicious and unusual gift. Slope Threads is a new Colorado-based company that rents a package of parka, pants, gloves, and goggles for $35 a day. Customers make their selections online. Soft goods are from Obermeyer; goggles from Smith. The clothing is delivered to their destinations. When done, it’s returned via mail. All shipping costs are included. The site has nice-looking stuff for the entire family. I’d be interested in reports from any readers who use the service. Thanks very much for posting our Stowe Trip in this article. See you on the slopes hopefully! I can vouch for the quality products at The Buffalo Wool Company. I have used their insoles in my shearling slippers and winter footwear (not ski boots).